Money makes the world go around, faster and faster every day. 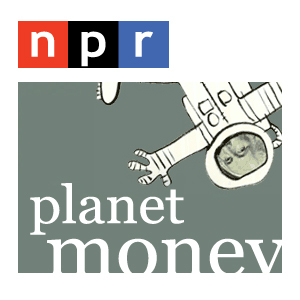 On NPR's Planet Money, you'll meet high rollers, brainy economists and regular folks -- all trying to make sense of our rapidly changing global economy. One day in the early 1990s, a man walked into the U.S. embassy in Ecuador. He said he had information on how to go after some of most powerful drug traffickers in the world.